Modern Limo Service is the most luxurious car service company in Los Angeles. We understand that getting to and from the airport can be very stressful, that is why we are committed to providing on-time service, 24-hour customer service and competitive transportation rates. From the moment your chauffeur picks you up and safely drops you off at your destination, Modern Limo Service will take care of all your transportation needs. We also provide car seats for travelers with young children. 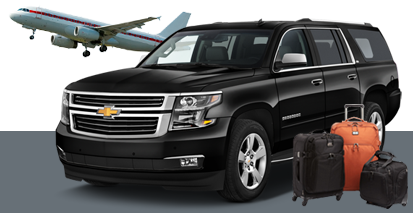 Our customized car service can take you all around Los Angeles, including to and from LAX Airport, Burbank Airport and Van Nuys Airport. LAX is one of the busiest airports in the country. 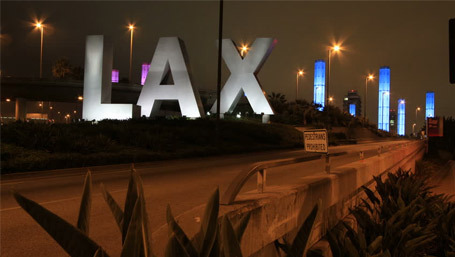 You can count on our experienced chauffeurs who are very knowledgeable about LAX Airport to take you safely to and from your desired destination. 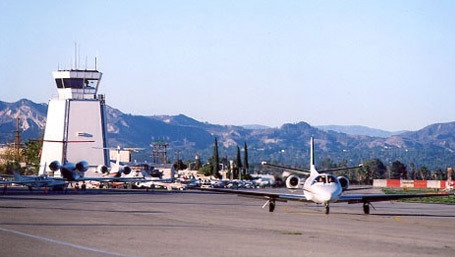 If you want to avoid the hustle and bustle of LAX Airport, Burbank Airport is your best choice. 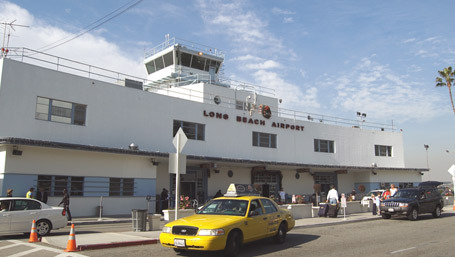 Our LA private car service can take you safely to and from Burbank Airport to anywhere in Los Angeles. Located in the San Fernando Valley, Van Nuys Airport is just minutes away from some of the best locations in the Valley. 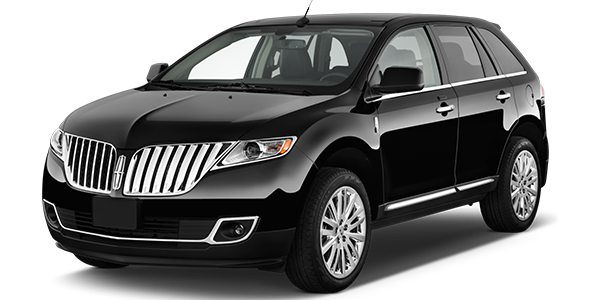 Let Modern Limo Service drive you where you need to go in one of our luxury vehicles. Our customers safety and comfort is a top priority for us. When you book a car service with us, have peace of mind knowing that all of our drivers are licensed, insured and regulated. We only hire the best and most experienced chauffeurs. Get to the airport, your business meeting, or event in style with one of our luxury cars. Choose from any of our fleet vehicles, including our late-model town cars, elegant sedans and SUVs, which are more suitable for larger parties. We love to speak to our customers personally, but if you are pressed on time, Modern Limo Service offers convenient online car service booking. If there are problems with your online booking, we are available 24-hours a day to assist you. Reserve A Car Service Today And Make Your Airport Transportation Count.